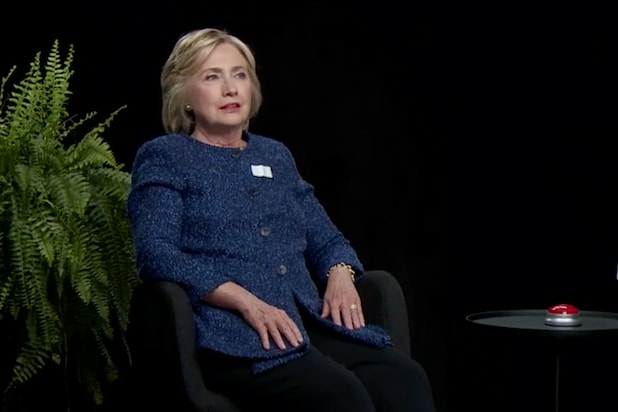 Hillary Clinton’s episode of “Between Two Ferns” has proven to be one of the most popular installments of the Funny or Die comedy video website yet. 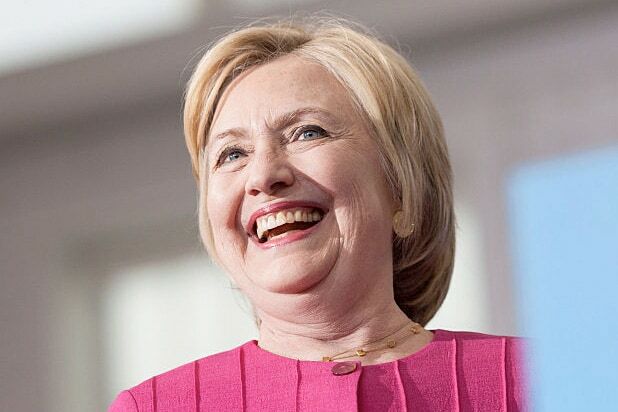 The Zach Galifianakis-hosted series brought the Democratic presidential candidate to the show earlier this week, and the episode accrued more than 30 million views in the first 24 hours. “I really regret doing this,” Clinton said.